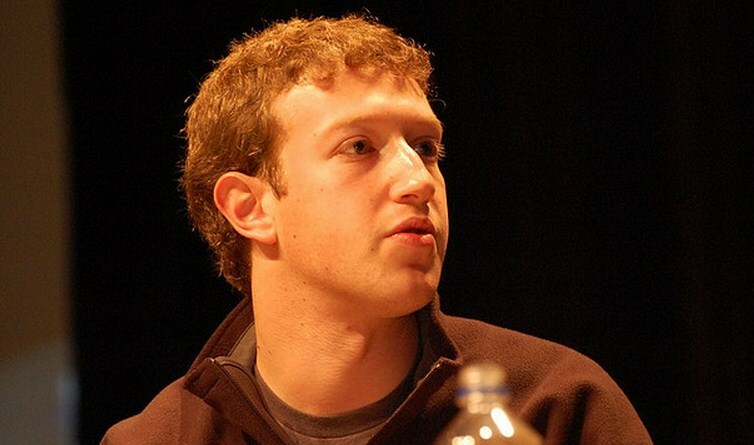 Fresh news from CNBC indicates that Facebook may face an unexpected delay in its IPO. Citing a number of issues, including deal flow and ‘distractions,’ the huge offering could be pushed back until June. Also noted was the fact that Mark Zuckerberg has been relatively uninvolved, making it hard for the IPO process to stay on schedule. Sure, the Instagram purchase was massive, but I don’t think that the market was expecting any issue with that other than an updated S-1, which was produced. How this will impact the IPO remains to be seen. It could be that the AOL/Microsoft patent deal was simply too much to not warrant a delay. What worries me about this delay is the fact that Groupon also had issues before its IPO. Now, Facebook makes money, and is far more ‘set’ than Groupon, so I am not trying to draw a parallel between them in that sense. However, investors, skittish after Groupon’s decline, might become slightly less enthused about Facebook, and skip its offering. That could be brutal for Zuck’s empire. For more from that updated S-1, head here and here. For more on the market’s condition before this IPO, head here. TNW has a request for comment in with Facebook, and will update this post if and when we hear back.